I have been a science teacher in a Title I urban district for 12 years. I have also worked as a teacher on assignment for the IT department during the last couple of years. I am certified in Biology, Earth Science, and Special Education. 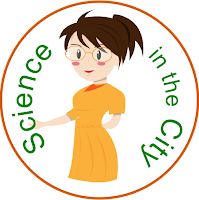 I feel strongly about making science engaging, accessible, and rigorous for ALL student, and I want to share some of what has worked for me with you. 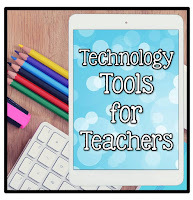 I have a focus on inclusion, literacy, relevancy, and the use of technology. 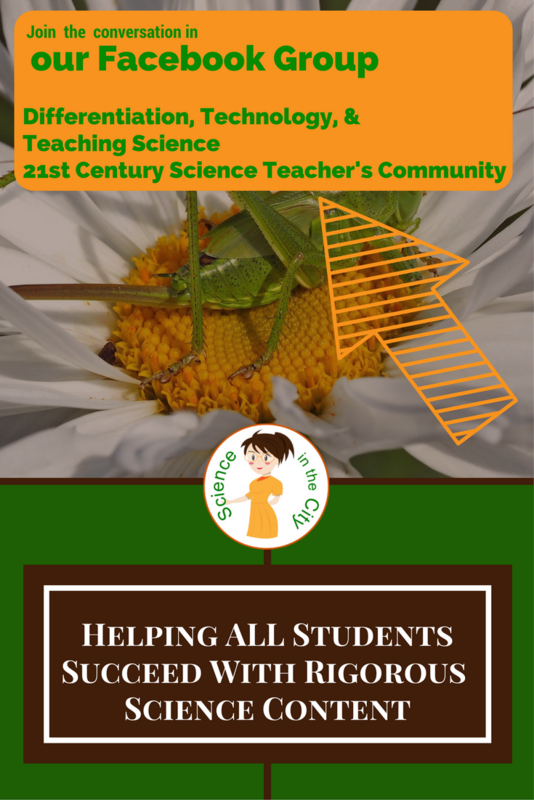 If you are a new or experience science teacher looking to share ideas and improve your practice to benefit all students, this is the place for you! I have a TeachersPayTeachers Store where I share some of my favorite and most polished content. Be sure to check out my store. I am here to support you as a teacher and as a friend. I want to hear your situation, your struggles and have you share your expertise. All of us have a common goal to help our students, and we can do that better together! I would love to make more connections with you. I am not an expert, but simply a teacher who has been through many varied situations and wants to share what I've learned. I truly want to help make your classroom, your teaching, and your students more successful, and I believe we can all benefit by working together.